Home - Villa Salon & Spa, LLC. All Rights Reserved © 2018. Great hair is our passion. 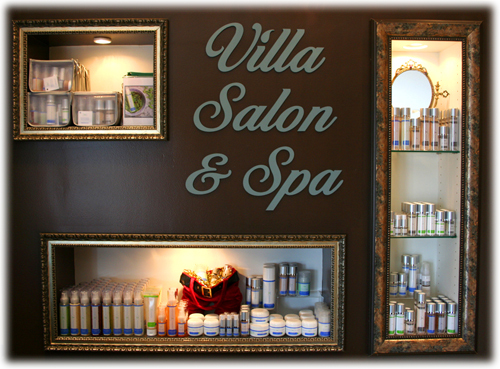 Villa Salon & Spa is dedicated to giving you the best looking color and cut in Austin, Texas. 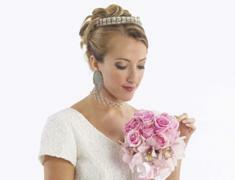 From elegant up-dos and bridal services to perfect relaxing facials. 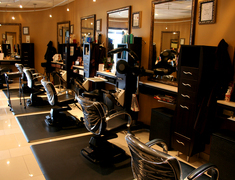 Our Salon and Spa offers a range of excellent beauty services. We now feature Cinderella Hair Extensions! At Villa Salon & Spa, we offer both Brazilian Keratin and Brazilian Blow Out. We also specialize in INOA (non-ammonia) hair color. INOA gives you brilliant, gorgeous color without harsh ammonia. Treat your hair to the best! Our dedicated and talented staff will pamper you from head to toe. We look forward to seeing you at Villa! Alexandria Professional sugaring is an all natural method of skin elipalion. The sugar based pastes are very safe and skin friendly and since they are water soluble they can be simply rinsed away if necessary. Alexandria products help to: eliminate ingrown hair, prevent new ingrown hair, extracts all hair colors and textures, treats all skin types and colors, improves the skin’s natural tone and texture, and finally helps to treat various skin conditions as keratosis, eczema, and psoriasis. All of this combines to make Alexandria Professional sugaring a more comfortable experience for everyone. So call us today and discover the benefits of Alexandria Professional sugaring.